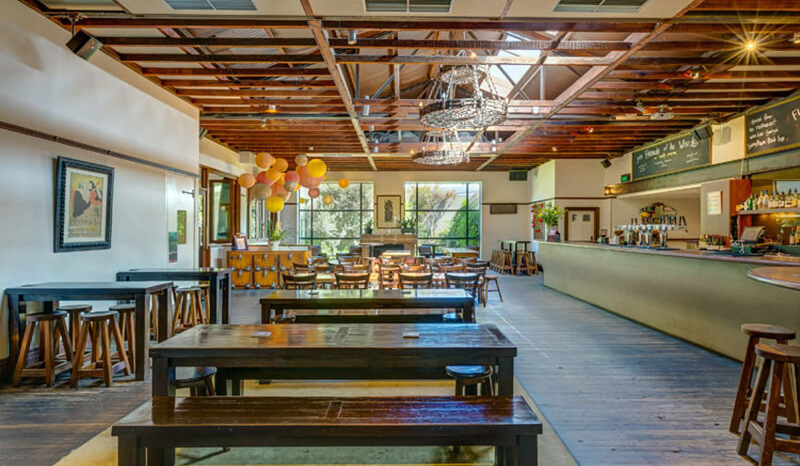 One of Sydney’s original gastro pubs – the 3 Weeds – comes to market as its private owners make the decision to retire. Located in the heart of formerly working-class Rozelle, around four kilometres west of the Sydney CBD, the pub occupies an 880sqm lot just two blocks from bustling Victoria Rd and three south of Balmain’s thriving Darling street. For decades it traded as the Rose Shamrock & Thistle Hotel before the current owners took over soon after the turn of the century. In 2006 they rebranded with the name of the 3 Weeds, as a tongue-in-cheek reference to its former moniker. In coming years it built a strong reputation as a first-class dining establishment, taking a string of awards, including sharing the title of Best Casual Dining Venue City – Western with The Fiddler at the 2015 AHA NSW Awards for Excellence. The old-style corner pub offers public and lounge bars, bistro and exceptional commercial kitchen, nine EGMs and an upstairs function room. Sales literature reports first-class back of house and cool rooms, and the Weeds has been long known for its backyard herb and vegetable garden. It has been put to market for the first time in 12 years by the private owners through JLL Hotels’ national director John Musca, who suggests it’s ready to see widespread upside, and a sale price circa $7 million. 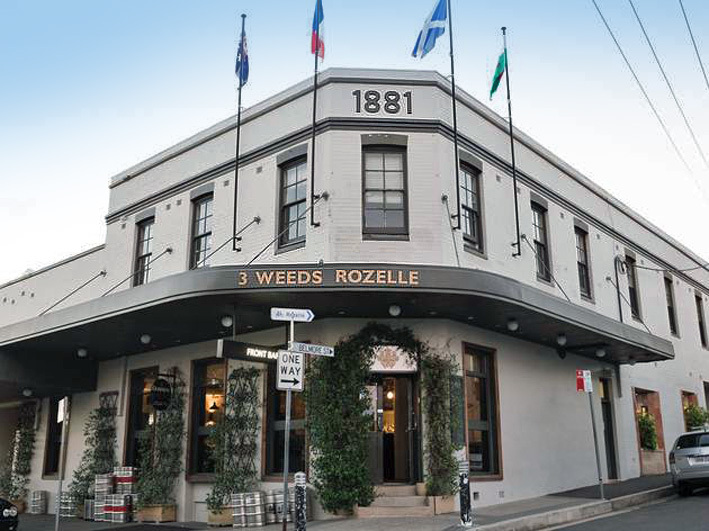 “Uniquely for an inner-west hotel, the 3 Weeds is impeccably presented and enjoys a large open plan trading floorplate with essentially only two service points, so astute operators will immediately understand just how tangible the trading upside will be with re-energizing or savvy marketing support,” says Musca. The 3 Weeds is for sale – or lease – via an Expressions of Interest campaign, ending Wednesday, 20 March.